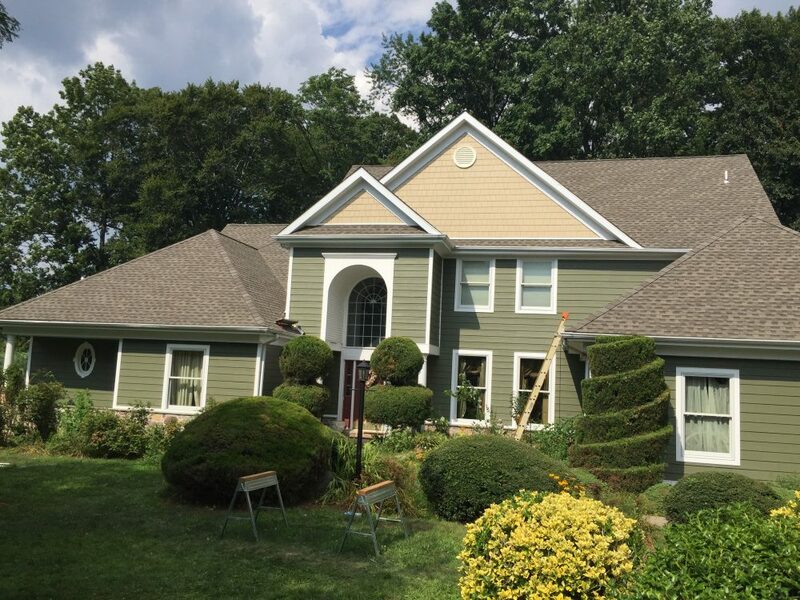 Over 5.5 million homes across America have chosen James Hardie fiber cement siding, and for good reason. 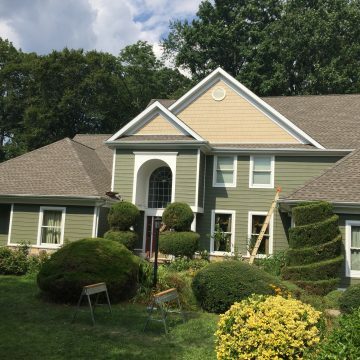 James Hardie products are exceptionally durable and provide a lifetime value. 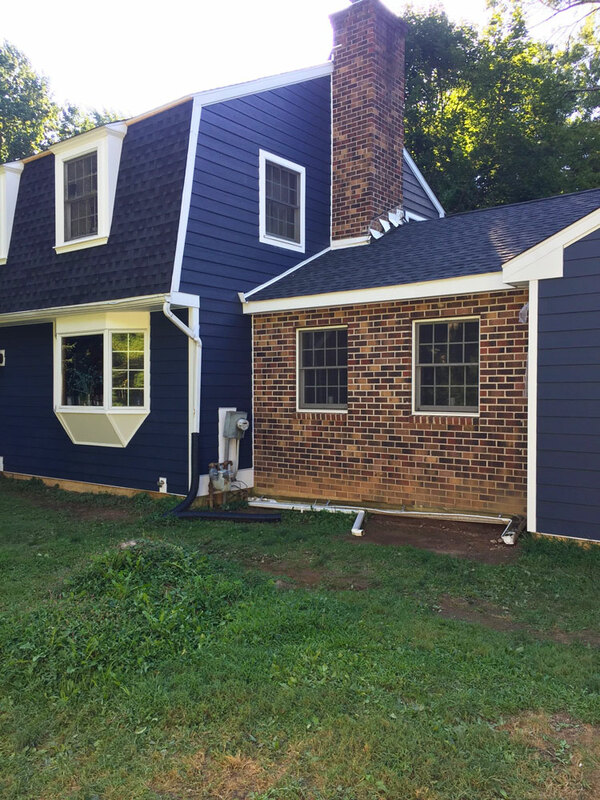 Not only will the color of your fiber cement siding last for years to come, but the material resists water absorption and won’t attract pests. As members of the James Hardie Contractor Alliance™ Program, Porter Family Contracting is able to offer our clients the best deals and warranties available. 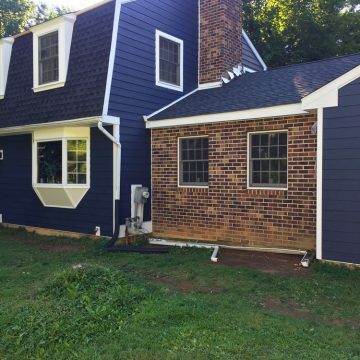 Check out some of the available siding options below, or give us a call with any questions.